ITHACA, N.Y. – Dec. 7, 2016 – The highly anticipated opening of Ithaca Marriott Downtown on the Commons – connecting the worlds of leisure, business and academia in the picturesque Central New York destination – has been set for Monday, Dec. 12. Conveniently located on Aurora Street, Ithaca’s “Restaurant Row,” and just two miles from Cayuga Lake, the longest of the Finger Lakes, the full-service hotel comprises 159 modern guestrooms, an indoor-outdoor restaurant, fitness center, and meeting and event space. Ithaca Marriott is a joint venture between Urgo Hotels & Resorts and Ensemble Real Estate Investments. The hotel’s stylishly appointed guestrooms will reflect the new Marriott aesthetic, with platform beds and luxurious bedding, wall-mounted 49-inch HDTVs, mini-fridges, multi-purpose surfaces, deluxe spa-like walk-in showers with handheld wands, and chaise lounges in king rooms. Ithaca Marriott Downtown on the Commons is located at 120 South Aurora St., Ithaca, NY 14850. For more information, call 607-272-2222, or to book a stay, call 877-688-1914, or visit www.ithacamarriottdowntown.com. 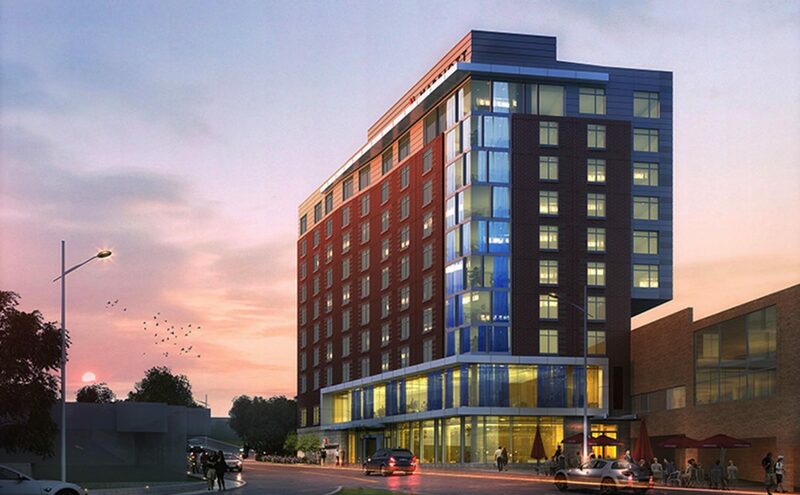 Anchoring the downtown Commons of one of the Northeast’s most celebrated towns, the Ithaca Marriott will bring full-service Marriott hospitality to the area when it opens on Dec. 12, 2016. 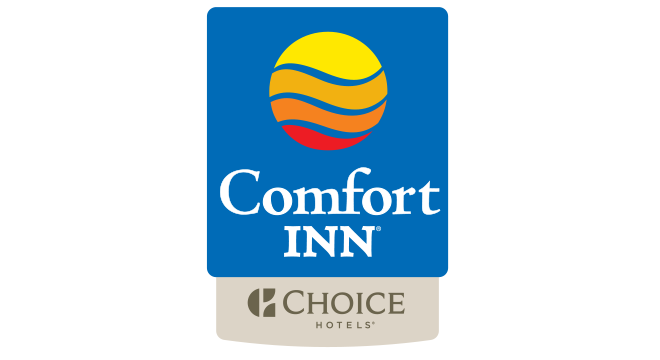 Conveniently located on Aurora Street, the 159-room hotel is minutes from Cornell University and Ithaca College. It will feature an indoor/outdoor specialty restaurant and bar, a state-of-the-art fitness center, 2,300 square feet of meeting space, and intimate public areas, making it an ideal spot to connect for business, academic or leisure pursuits. Ithaca Marriott is managed by Urgo Hotels and Resorts. For more information or reservations, visit www.IthacaMarriottDowntown.com or call 607-272-2222. Ensemble has a long-standing history of maximizing investment returns through the development, renovation and repositioning of hotel assets, while adding value to their respective communities. Ensemble specializes in assembling customized teams to realize its vision for each specific market. With its combined operational expertise, development acumen and asset management capabilities, Ensemble has fostered strategic and fruitful partnerships with boutique hotel operators as well as with global brands including Hilton, Marriott and Hyatt. For more information on Ensemble, visit www.ensemble.net. With 500 hotels and resorts in more than 50 countries around the world, Marriott Hotels is evolving travel through every aspect of the guest’s stay, enabling the next generation to Travel Brilliantly. Boldly transforming itself for mobile and global travelers who blend work and play, Marriott leads the industry with innovations, including the Greatroom lobby and Mobile Guest Services that elevates style & design and technology. All Marriott hotels participate in the award winning Marriott Rewards frequent travel program that allows members to earn hotel points or airline miles for every dollar spent during each stay. For more information, visit www.MarriottHotels.com.